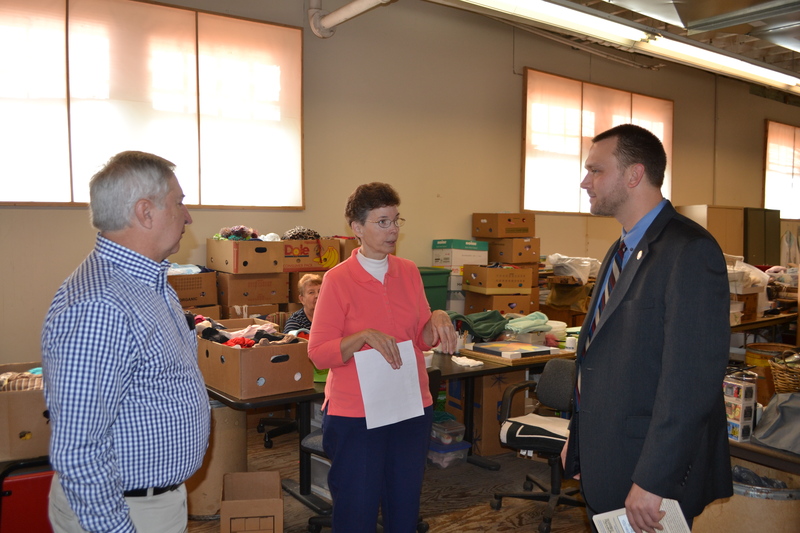 We were very excited to have the Mayor of Hagerstown, David Gysberts, stop by The Hope Center for a visit. This is the first time that our new mayor has been to The Hope Center and this was our opportunity to meet with him and give him an understanding of what we do and the chance to see first-hand all of the various ways The Hope Center is helping in the community. Like we’ve said before, The Hope Center gets no money from the government so it’s special when we are able to show elected leaders how the community is working together to help each other without the need for tax money. The Hope Center truly is a community outreach! 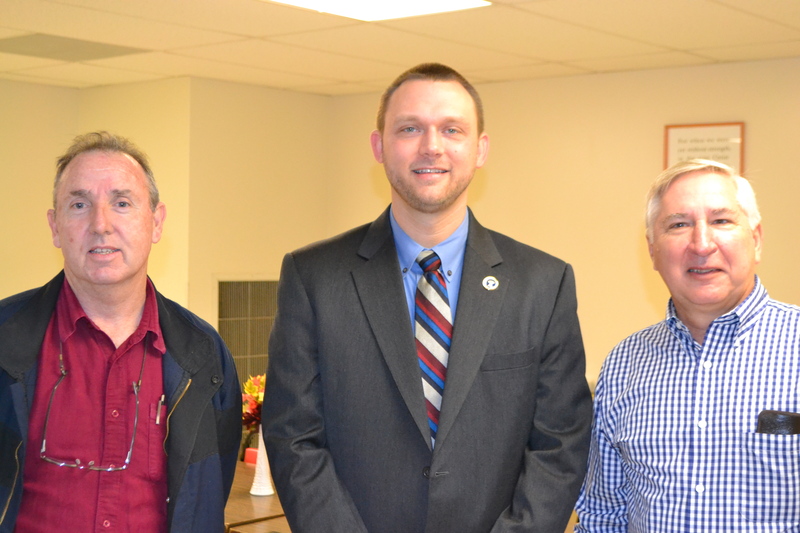 During the ninety minutes that the mayor was with us, he learned more about the programs and services provided. He was able meet with many of the men enrolled in Foundations Life Recovery program. He was given a tour of our facilities and was able to meet many of our staff. During his time with us, the mayor asked many questions and was genuinely interested in all the many things that we do at The Hope Center. In fact, he was surprised at the size of our facilities and the scope of services provided here! We are so thankful that Mayor Gysberts took time out of his busy schedule to learn more about what we do and tour our property. We hope that this is the beginning of a great relationship with the City of Hagerstown! If you would like to learn more about all the various things that we do or if you’d like to become a faithful supporter of our ministry, please call 301.739.1165 or email us at hagerstownrescue@verizon.net.